If you're looking for a well-maintained, clean and professional storage facility then Keylock Storage is the place to go. The staff is friendly and helpful and your stuff will be taken care of at a fair price. Don't trust your possessions with just anyone. I'm very satisfied with my experience. Keylock is such a nice storage facility. I was so impressed with the professional staff and how much nicer it is compared with all the other storage places I've tried out. It's in such a great location being right off the freeway! Angel is the best...courteous and professional. Beautiful facility! Great experience here. Outstanding service from Angel. Beautiful new facility, nice extras and amenities. Highly recommended! This location is clean, well maintained, has a great security system and the staff is awesome! Angel has helped me each time I have needed somthing and is beyond helpful! She is kind, knowledgeable and funny! I highly recommend Keylock and have Angel help you if at all possible! Very clean, well-maintained, and secure. Easy access. Very nice storage facility! Awesome experience with Keylock Storage. Angel made my experience as smooth and simple as possible. I would highly recommend Keylock to anyone! Rented a climate control unit for my first year in the Boise area. Not once did I ever worry about my possessions. Prices were competitive, staff friendly and the grounds very well maintained. Very impressed by Angel, who called me after noticing that my lock was no longer on my storage unit (I had moved the items out over the weekend). 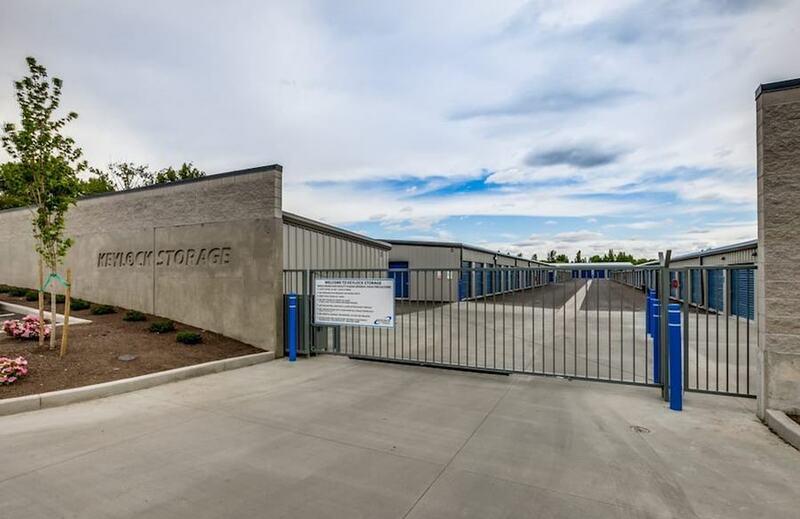 With that kind of attention to detail, and the obvious pride they take in their facility, I would recommend Keylock Storage (Franklin Rd., Meridian location) to anybody needing self-storage. We absolutely love the facility. It's very clean and well kept. Angel helped us get into a unit quick and easy. She was very pleasant to work with. So far we have had a wonderful experience. We had a really great experience with Keylock. The prices are very fair and there are plenty of complimentary drinks for you when you're there. Angel, the manager, is very nice, thorough and extremely intuitive. I would recommend them to anyone looking for a storage unit. I have been with Keylock Storage for a year and I cant be happier. It is very clean, safe, well lighted and reasonably affordable. The staff is very nice and professional. Keylock Storage helped make our move easy. Their friendly staff is very helpful and understanding. They make sure to reach out to you multiple times via email and phone to get your payment in before you reach the late fee point. As we were in the process of moving from California, we lost track of time and fortunately, they were willing to work with us by allowing my mom to come in to make the payment for us. And... they always have fresh popcorn as well as a variety of coffee options :) Their office is also very clean and professional. I highly recommend them for your storage needs! I enjoyed getting a storage unit, that's a first! Fast, friendly, and good pricing. The people at Keylock storage are the best. The transmission in my car went out in front of their lot so I had to park it in their parking lot. I went inside to get the address to give to my insurance company for roadside assistance and to explain why I was out there and Alicia was super friendly and understanding. She said that it wasn't a problem at all, told me I could stay inside so I didn't have to sit in my car while I made 10000 more phone calls and waited for the tow truck. She offered me water, coffee, and later let me use her phone charger as well. While this isn't a rental situation, this is a human experience situation and I would do business with anyone that would do this for a stranger in need. Their offices and grounds are SUPER clean and nice as well btw. Keylock, and especially Alicia there, Thank You! Keylock storage is a delightful place to visit. It is always clean and well maintained, with a friendly, knowledgeable staff and competitive prices. I would recommend it to anyone looking for a place to store their items. The nicest storage place I have been to! The main office building is very clean, lots of snacks for you and your kids if you are waiting. Storage units are very nice, everything around is kept super clean. They are very helpful and kind there. For truck drivers: if you bring the truck in, you might want to back it in and down the main breezeway. There is a possibility you can turn around if you went straight in but I don't think so... Be prepped for a long carry if you don't want to shuttle. I work in a lot of storage units all over treasure valley, so my review has nothing to do with staff since I almost never have to talk to them. The units themselves are nice. And the grounds are kept clean. I was pleasantly surprised at how well maintained and clean the facility is. The units were clean, wide driveways for easy accessibility and 24 hour access. Angel was very knowledgeable, friendly and helpful. Even offered me free popcorn and water while we were in the office. 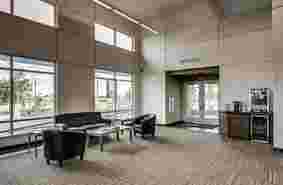 Nice conference room for tenants use too. I had the best experience at Keylock! Angel (staff) was amazing and the units were clean and well maintained. I can't think of any way they could have improved. Outstanding from start to finish! I had a wonderful experience at Keylock Storage! I worked mostly with Angel. She is so easy to work with, is very knowledgeable, and just made everything simple. Angel would always make me laugh and I would leave smiling. I have used several of there units and they are in great shape. I will definitely use them again. Keylock Storage on Franklin in Meridian is a very secure, clean, well-kept facility. The staff, especially Angel, was friendly, professional, knowledgeable, courteous, helpful and made the whole process of renting, then canceling a second unit seamless. When we arrived with a truck load of household items from Denver, we thought we were going to need an extra unit to fit all of our items into, but it turned out we were able to fit everything in our 10 X 10. When I returned to the office to cancel the second unit on the same day that we rented it, there was no hassle. They gladly refunded our money and canceled the contract. That is great customer service!!! I highly recommend this facility to future renters. Keylock Storage was a wonderful experience to work with. It's very well maintained and clean. I enjoyed working with Angel she was very helpful and super nice. If I return to Boise and need to store my items I will use Keylock Storage again. 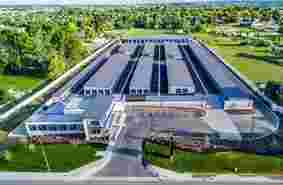 Keylock storage in Meridian is the cleanest and most customer oriented storage facility i have ever done business with. I appreciate the customer service from the staff as they are super accomodating. Thanks much and keep up the great service!!!!!!! I truly hope this company knows how much of an asset Alisha is to the company. I was dealing with a supervisor there who lacked any form of customer service skills. I was frustrated with this company and ready to terminate my lease due to this one individual. Alisha took the time to explain the terms of the lease and went above and beyond to help me out. I had been waiting for almost 2 weeks to get an answer when dealing with the supervisor and Alisha got me an answer in minutes! I hope she gets promoted to supervisor because she will do far more than the current person in that position. I cannot say enough good things about her. Thank you Alisha for your professionalism and assistance. I wish companies had more people like you working for them! It is ONLY because of you i want to continue my lease! Just got our 10'x20' Storage unit w/20ft tall ceilings and so far I love it. Super Clean and Lots of Security Cameras. Also a very good Location I never feel like I'm driving out of my way!! Angel and the staff were the nicest I've had the pleasure to do business with. The unit was clean and I was amazed with how well the entire storage area was kept. Security was never an issue and they always made me feel welcome when I needed to go into the office. You guys were great! This is hands down the best storage company I've worked with. The location is clean, the prices are reasonable, and they always accommodate my many asks and needs. I have and continue to recommend them to friend and family. This is the cleanest, most secure facility I've ever been to! I would reccomend this facility to anyone I know with storage needs. Competitive prices, the best staff, and always spotless! Angel is AMAZING!!! she is super friendly and was on top of following up with me after i made a reservation with her. She also really listened to what I needed! Have I mentioned how IMMACULATE the grounds look!!! This facility is so clean and organized it makes me feel like I walked into an upscale restaurant not a Storage facility! I felt right at home in that office!! I told angel exactly what I was storing and she suggested the PERFECT size!! Thank You Angel for being amazing, your customer service is 10/10 I definitely will be referring Keylock storage to my friends and family!!!! You are abso-stinkinlutely AMAZING DARLING!!!! Thank YOU!!! The grounds are very clean and everything is really secure. The staff are great and easy to work with. I would definitely recommend to others. Certainly impressed with this facility and service Angel provided. Clean and move in/out process very clear and easy. Rates were competitive as well. Thanks! I was impressed with the people that work there. They were very informative and helped me pick the right unit to rent. Very nice and clean storage units. Amy was a pleasure to deal with when renting the unit. Nice and easy to use for my complicated life, lol. Thinks to angel and Amy , made my life easier to work. 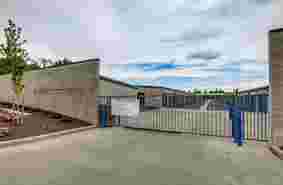 The units are large and the space to load and unload your property is really great. Unfortunately, the staff need some training in smiling and providing the customer the service they expect at a higher end (more expensive) storage facility. Both staff members I encountered were short when discussing anything with me. Moving is a stressful time and a smile goes a long way. The service was hit or miss at best. However the service over the phone actually was quite good, not sure if those were the same employees or not. 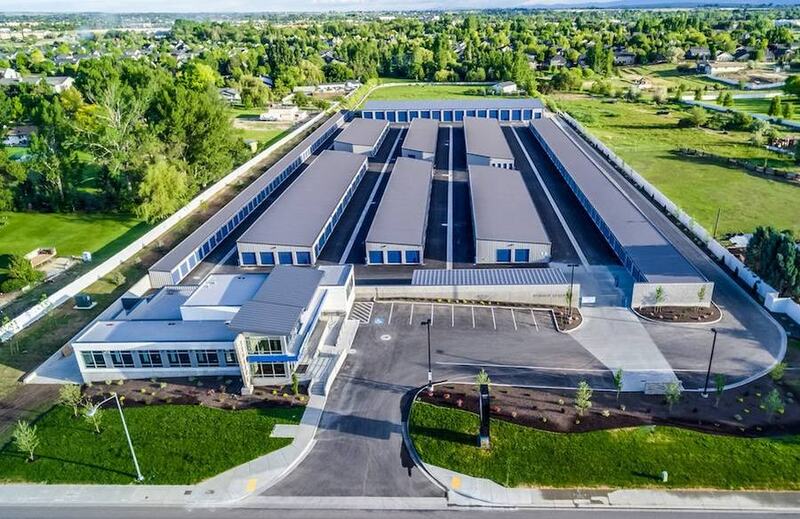 Keylock bought and owns Affordable storage on Maplegrove in Boise. Keylock storage bought Affordable storage in December and raised storage fees by more than double of what they were, with the increase taking effect February 1st. People were moving out during all of January, with 35 storage unit patrons leaving on the 31st of January. I was in my unit for less than a month, when I got a letter saying they increased the rates. Their rates are WAY TOO HIGH! Horrible! VERY unprofessional. The counterperson had to call the owner MULTIPLE times because she didn't know how to fill out the forms. the check in process took 1 hour and 25min. Granted the facility was brand new but there was a 1/8 inch of construction dust they just left. (could have at least swept it out.) AFTER 7 months they come back and say renters insurance is REQUIRED or you have to purchase THEIR insurance ** BEWARE ** We will be vacating. I rented my unit through their kiosk. No payment was taken at that time. I get my first invoice and a late fee is assigned for the pro rated charge and the current month charge. They also are collecting for the next month. Spoke to their office they will try and get it fixed. Stopped by after work to pay the amount that I should owe. The lady accidentally charges me for the late fees and can not figure out how to credit it. So she has to contact someone tomorrow to try and fix it. This is a joke! Someone should be available in this company to fix billing issues immediately and refund incorrect payments. 8/17 update: I have spoke to many people to get this issue resolved. As of today no credit has been issued to my credit card. 8/1: spoke with Diane, she would get credit issued tomorrow. 8/2: email from Angel, they are working to get my account straightened out. 8/9: spoke to Lisa, said I should see credit soon. I asked for a receipt of the credit. She would have one sent. 8/17: no receipt received, no credit on my card. Spoke to Marisol, she will have a manager call me. RUDE service with a huge attitude. My bank sent me a new Visa card and my card on file failed to approve this month. They waited until I was one day past the grace period (late fee) and then called me to retrieve payment plus the late fee. When I explained and asked very politely if they could forgive this one late fee due to the fact I have never been late and there was an issue with the bank, she replied with rude statements about how I should pay my bills on time and pay attention to my account because she "can't be refunding late fees for people all day". It was completely outrageous. I stated I would go ahead and make payment with her over the phone including the late fee and then be leaving a review about my experience. It was then that her attitude turned hostile and she said "Fine have it your way!" and hung up on me before payment could be made. They then would not answer the phone to accept payment and I was forced to speak to the "regional office" where they could not see my account balance or take payment due to system issues. I've now made my payment online and I'm waiting on a call form a Regional Manager. PLEASE CONSIDER CAREFULLY BEFORE DOING BISINESS WITH THIS COMPANY!!! Cant find my previous post, but I will try to control my anger. I previously posted that I was ashamed to have had done business with this company. Today my shame turned to anger as my bank account shows a payment being taken out of my account on the first. I gave this company my notice 2 months ago. The billing office had the storage location call me and the attendant did nothing to figure out why I was being billed. Told me to come back in with my bank statement. I asked about my pro rated rate for the remainder of my month and was told "WE DO NOT PRO-RATE PAST THE 5TH OF THE MONTH." Meridian is located in the beautiful and booming Treasure Valley with close access to the mountains, several ski resorts, lakes and vast residential options. Meridian has long been a haven for families and businesses alike and has seen explosive growth in the last 10-20 years. Consistently ranked in the top ten places to live in the United States, it offers a wonderful mix of beautiful housing and community amenities. The same could be said of Keylock Storage. With booming residential growth in the area, Keylock is the perfect place for personal storage. Whether you’re moving, need extra space, need to organize the garage or just want some breathing room, Keylock is your solution. 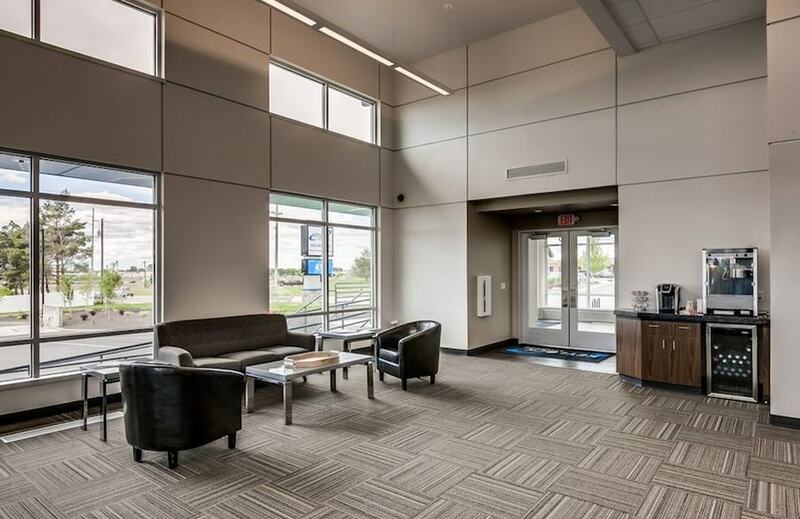 Our state-of-the-art facility features temperature controlled units drive up access and 24-hour gate access. 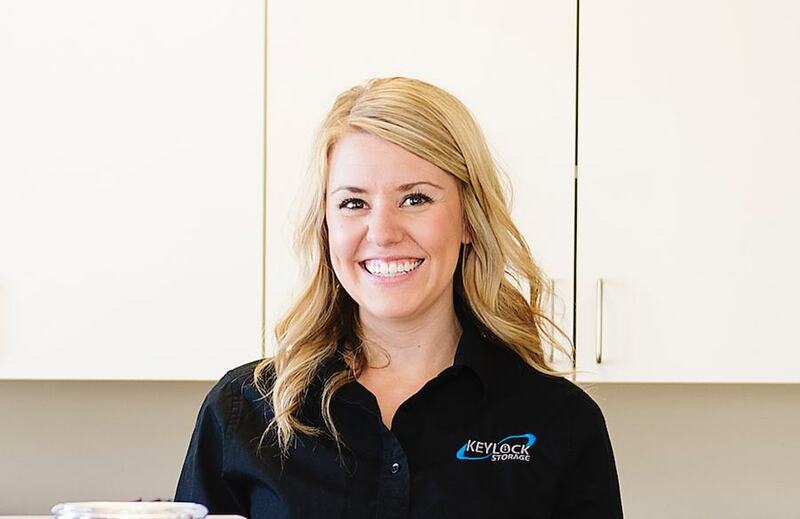 At Keylock Storage, we have the right fit for you. 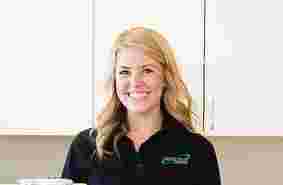 Our friendly and knowledgeable staff will help you choose from our many units. The Meridian, Idaho area features homes of all sizes and also has seen steadily increasing demand for rental homes and apartments. Keylock is situated near an abundance of quality single-family home and rental options. 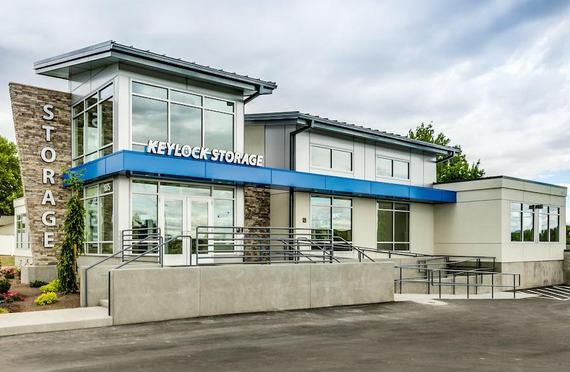 No matter the size of dwelling, residents flock to Keylock Storage in Meridian for all their storage needs. With an ever-increasing demand for self-storage, prices are growing in the Meridian area. At Keylock we offer the very best competitive pricing and give you extensive, unique amenities in the process. We pride ourselves on offering the very best prices for our product. Our expert and up-beat staff will be more than happy to guide you through your size and rental options and find the very best fit for you. Our Meridian location offers helpful and unmatched options and amenities for all types of personal storage. Treasure Valley residents love our wide array of sizes, exclusive RV storage that includes RV dump, drive up access, unit remote and power access within your unit. Meridian storage is also optimal for boat, ATV and other vehicle storage. RV ownership is skyrocketing across the United States and Meridian is no exception. This of course leads to high demand in RV storage. Drives to beautiful destinations from Meridian are as close as a four hour drive to the beautiful resort towns of McCall and Sun Valley, a few hour drive to endless camping destinations or a little further to beautiful and unique North Idaho or the Oregon Coast. With endless camping and nature destinations near Meridian, you will want to have quick and convenience to your RV to make sure you never miss an adventure! Not all self-storage choices offer you the options you need for your RV Storage. When you invest in an expensive and treasured recreational vehicle you want to be assured your RV is safe, secure and taken care of. That’s why Keylock’s RV amenities simply can’t be beaten. Keylock provides convenient on-site RV dump, vehicle wash area and hoses and convenient RV drive-up access included with a remote for your unit door! Keylock also has built in power sources in your unit so you can meet all your RV needs right on site at Keylock Storage in Meridian. The Treasure Valley is a haven for boating and fishing enthusiasts. Close to Lucky Peak, the abundant lakes of Stanley, Idaho and famous Payette Lake in McCall, you wont want to miss out on boating and fishing simply because you don’t have space for a boat! Let Keylock solve that problem for you and keep boats of all sizes secure and well maintained by storing your boat safely within our facility. When storing your treasured belongings, make sure to consider cleanliness and quality. If you can’t count on quality at your storage facility then you can’t count on your belongings being secure. At Keylock we safeguard what matters most to you. That means pristinely clean and fully fenced facilities, well-lighted aisles and buildings, a highly secure and state-of-the-art facility, high-grade cameras and surveillance, electronic gates with coded access, protected units and highly trained and helpful on-site staff. Make sure to stop by the office at Keylock Storage in Meridian and prepare to be blown away by its modern look and unique beauty. Tenants express admiration and surprise at the quality and attractive look of our facilities and office. Make sure to grab a free popcorn bag, water bottle or piece of candy and speak with our friendly staff during your visit! If you’re storing temperature-sensitive home items, electronics, photos, documents or other items that need a consistent temperature, come to Keylock Storage in Meridian! We offer the most updated climate-controlled units in the area. Our climate-controlled units are popular with businesses and individuals alike. Sleep better at night knowing what matters most to you is protected from the elements.